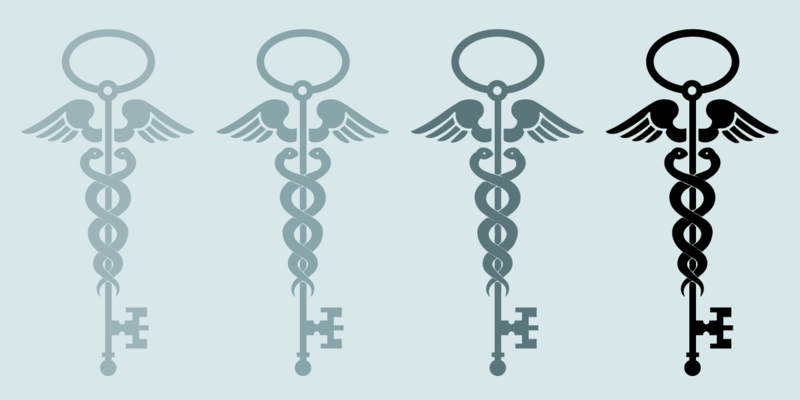 Here are some useful resources for understanding medical privacy issues. 1. Glossary - Terms you might run into when reading about medical privacy. 2. Omnibus Rule - The newest update to HIPAA rules.